Ikaw ba ay malungkot gaya ko? All SET (Stressed, Exhausted, Tired)? O kaya naman eh meron kang tripple D syndrome (Depressed, Down and Drained). O kaya naman eh nasa sitwasyon ka na walang nagmamahal sayo, o iniwan ka ng taong pinapahalagahan mo. Saklap di ba? Feb-ibig na!!! 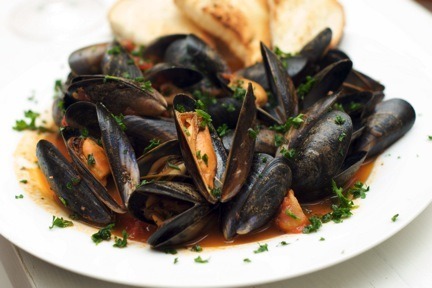 Mussels contain trace nutrients, (elements required in your body, but in minute quantities to maintain proper physical functioning).Trace elements such as Zinc, Iodine and Selenium are all crucial thyroid stabilizers. You always want to make sure that your body’s main mood regulator, your thyroid, is stable and on track. This is proven the source of strength of Popeye! Spinach contains PHENYLETHYLAMINE, an organic compound that is also a name of a class of chemicals that are known as psychoactive drugs and stimulants. PHENYLETHAYLAMINE releases DOPAMINE and NOREPINEPHRINE , chemicals used as anti depressants and stimulate happy, pleasurable and rewarding senses in the brain. 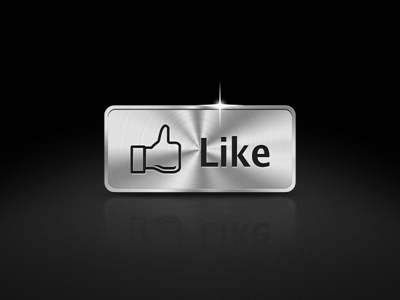 Dopamine is also the neurotransmitter released when you get a pleasurable high from cocaine. 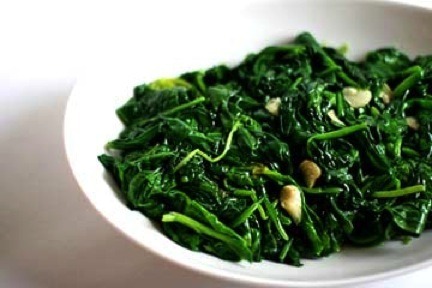 Spinach is also known for the amount of MAGNESIUM it contains, which helps boost your energy through your body. Madalang ako makakain neto... Sige, kasama ka na sa list ng mga gulay ko! 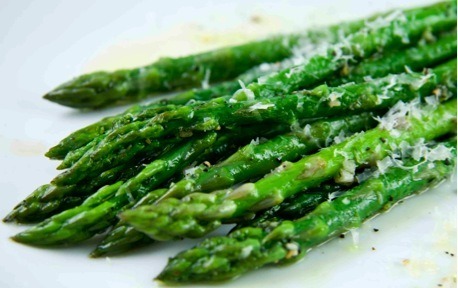 Asparagus contains SEROTONIN, a “happy hormone” that controls your mood, emotions, and sleep. These hormones can be processed effectively by intaking TRYPTOPHAN, which can also be found in asparagus. 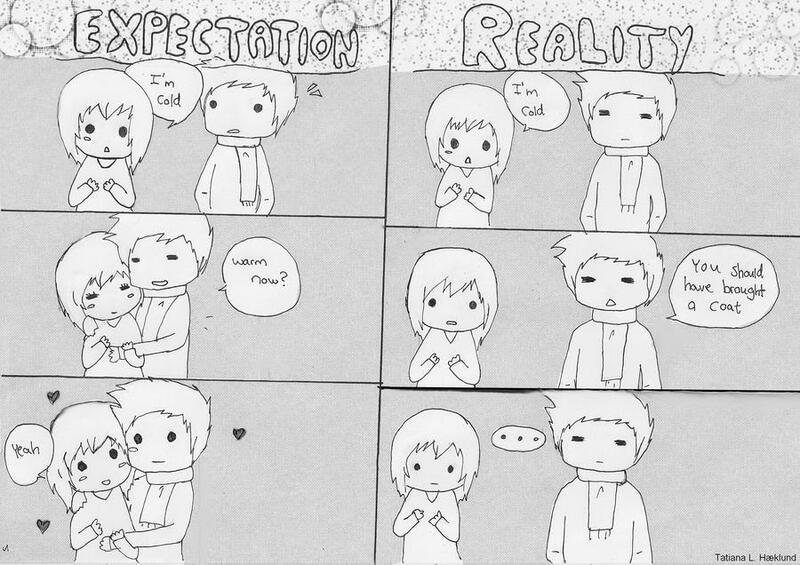 Who doesn’t want some happy hormones these days? Hindi lang pala to pampalakas, pampasaya din! 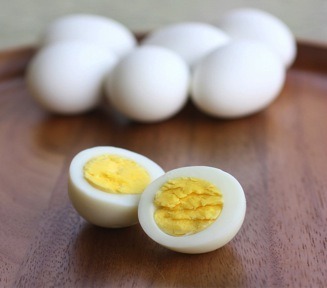 Eggs do more for you than make you stronger, they too contain TRYPTOPHAN, the happy hormones boosters! They also contain CHOLINE – a mandatory nutrient that aids in increasing your mental sharpness and positive attitude. Hmmm... buti na lang peyborit ko ang salmon! It is highly recommended to eat fish a couple days a week, especially fish with high concentrations of OMEGA-3. These fish oils excrete fatty acids that aid in stabilizing our brains. Not to mention, Omega-3 is extremely healthy for your skin, hair and metabolism. 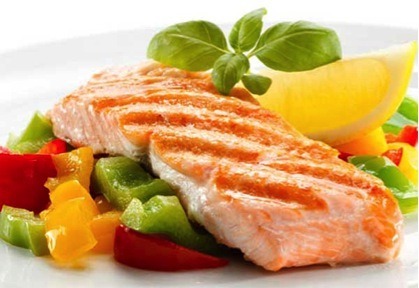 Oily fish include salmon, trout, sardines, herring and mackerel. pero take note, this is a healthy chocolate! 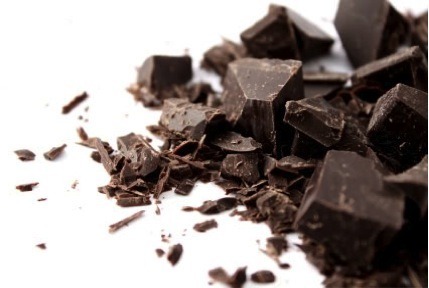 We all know dark chocolate is way healthier than milk chocolate and fortunately it is as delicious, especially knowing that it contains MAGNESIUM, an element that spreads through your body giving you a positive energy while relaxing your muscles and reducing anxiety. Ultimately, it reduces the possibility of depression. I might just go on a dark chocolate diet! So, always buy mixed nuts! Para laging masaya! 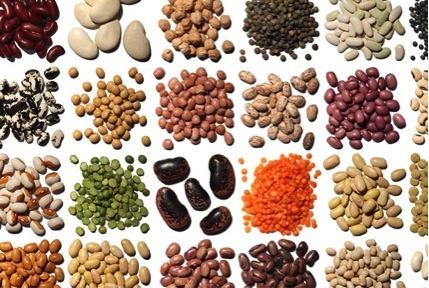 Legumes are basically seeds, beans, peas and some nuts, and they are way healthier than people think. By distributing high amounts of magnesium, they are quite the energy boosters. You know when you work out and you are finally done and drained, you feel light, energized and just happily zen? That’s the work of magnesium, a crucial trace element in your body that gets excreted during sweat. So stack up on these beans and seeds, they’re the trick! Most nuts like walnuts, hazelnuts and almonds are a rich source of our Happy Hormone, Serotonin! Many of them also are high in OMEGA-3 oil – so beneficial! Aha! 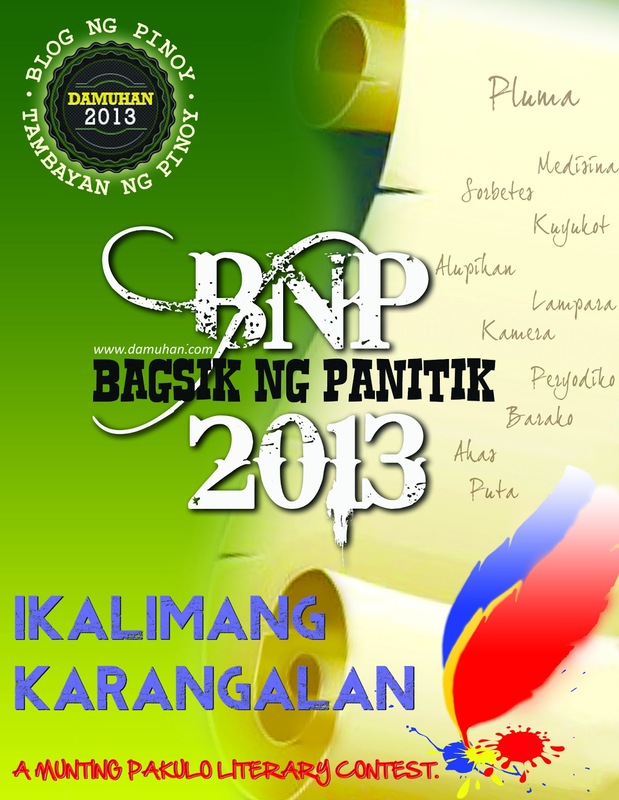 Another peyborit! Avocado shake to be exact! 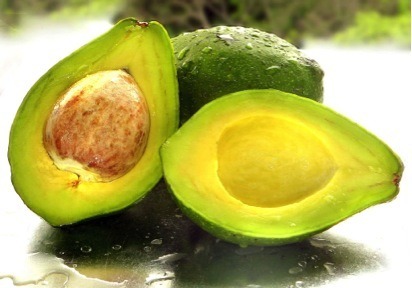 Like asparagus, avocado contains SEROTONIN, a feel-good neurotransmitter. It is also extremely healthy and benefits your hair, skin and nails. 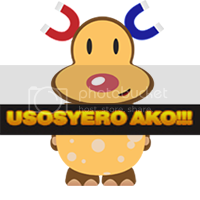 Yon lang! I'm not a fan of Yogut! 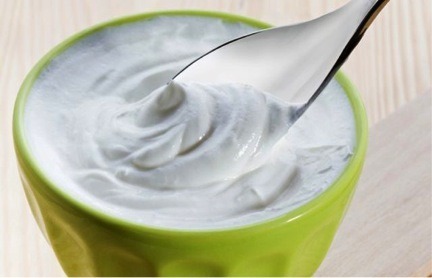 Greek yogurt is a sacred food for the healthy gurus. The main reason is the probiotics it contains that help boost your energy and benefit your immune AND digestive systems! For those of you wondering, PROBIOTICS are the opposite of antibiotics. You take antibiotics to kill all bacteria and germs in your body where as probiotics are microorganisms (microbes, bacteria and germs) that are healthy when consumed, like yeast in yogurt! 9 foods that activate your happy hormones!